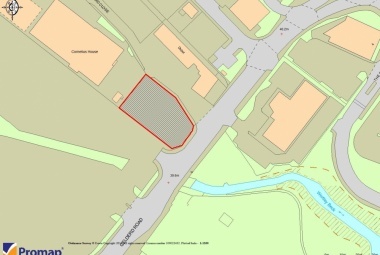 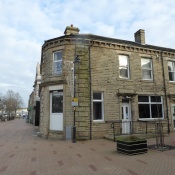 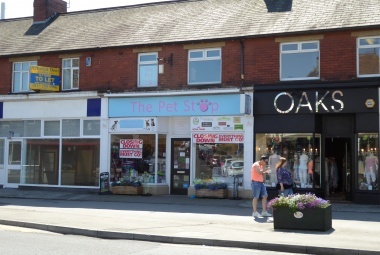 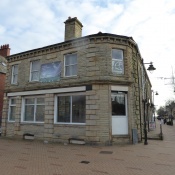 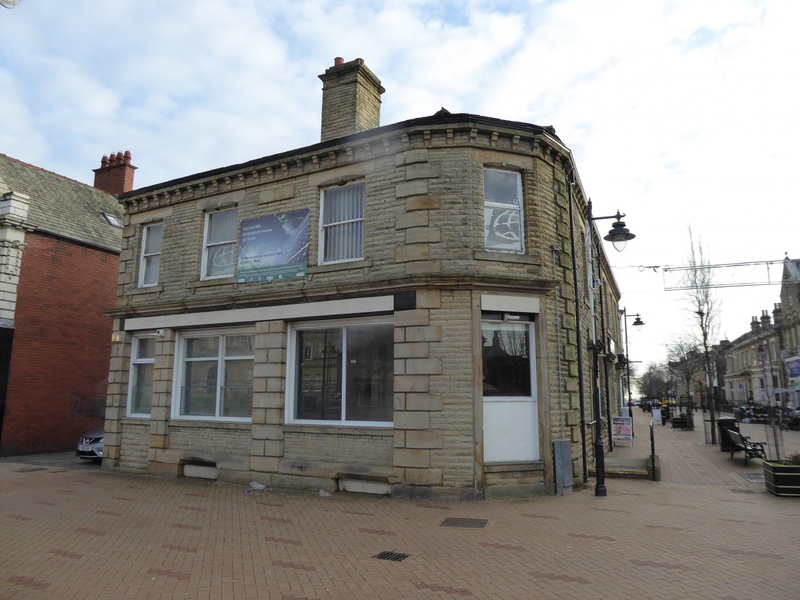 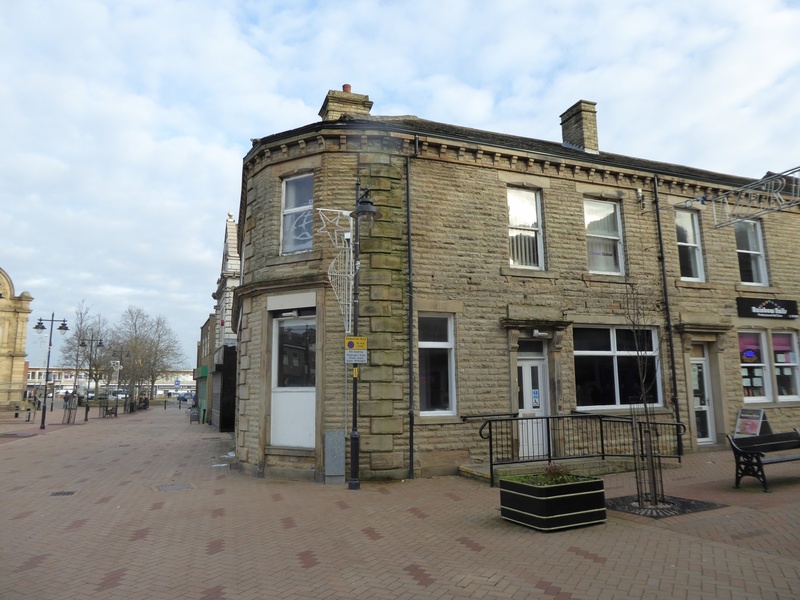 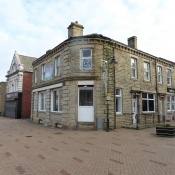 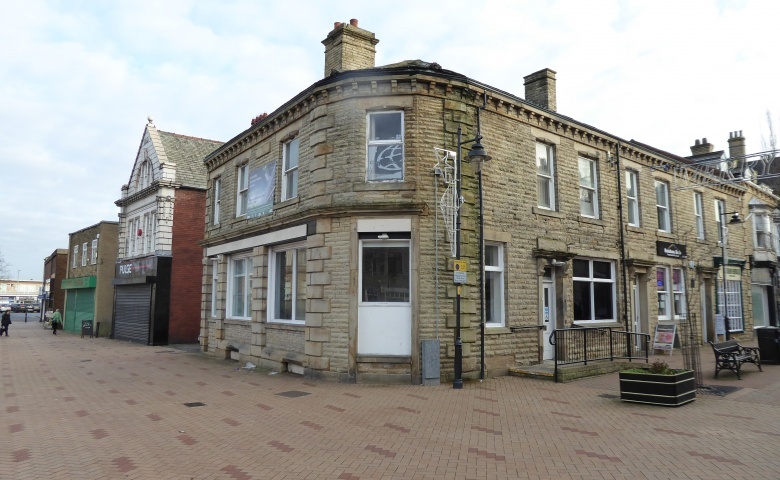 The property occupies a corner position at the junction of Station Road and Bank Street in the town centre of Ossett, immediately adjacent to the pedestrianised Market Place. 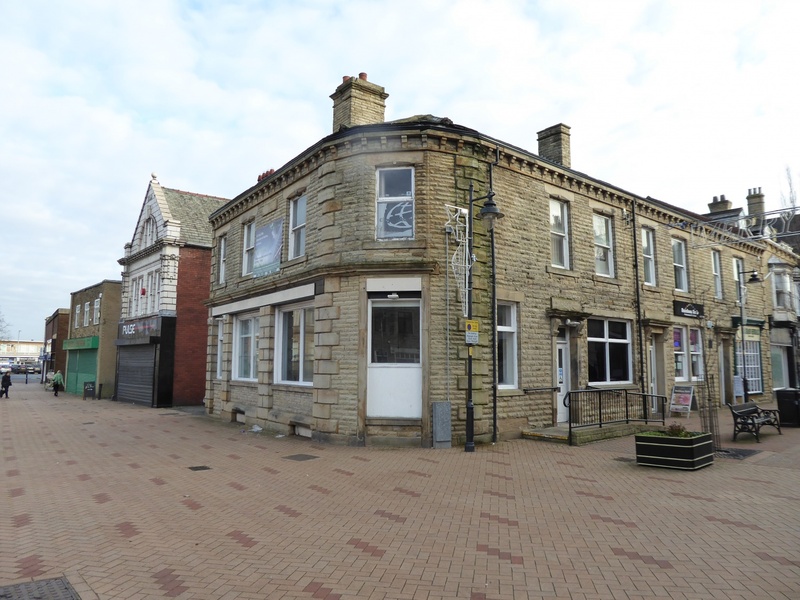 Ossett town centre has a variety of amenities in addition to a weekly market and a good provision of car parking throughout. 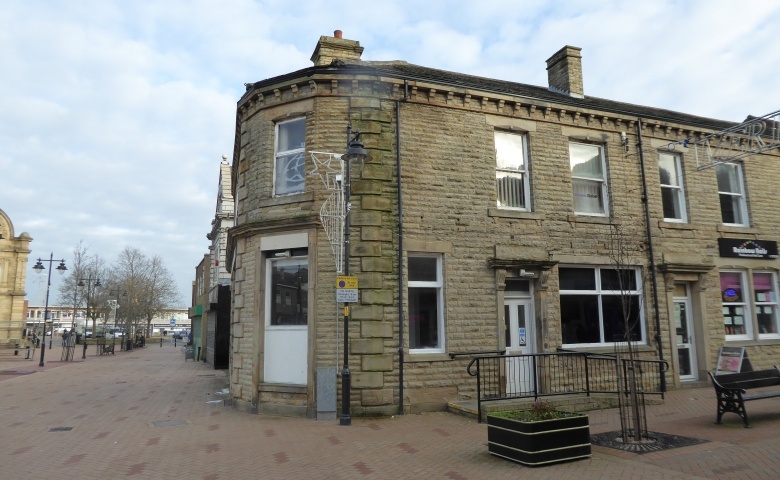 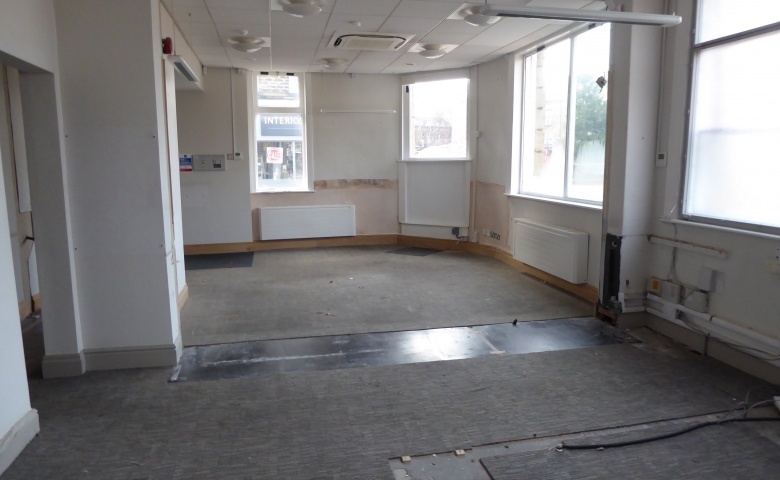 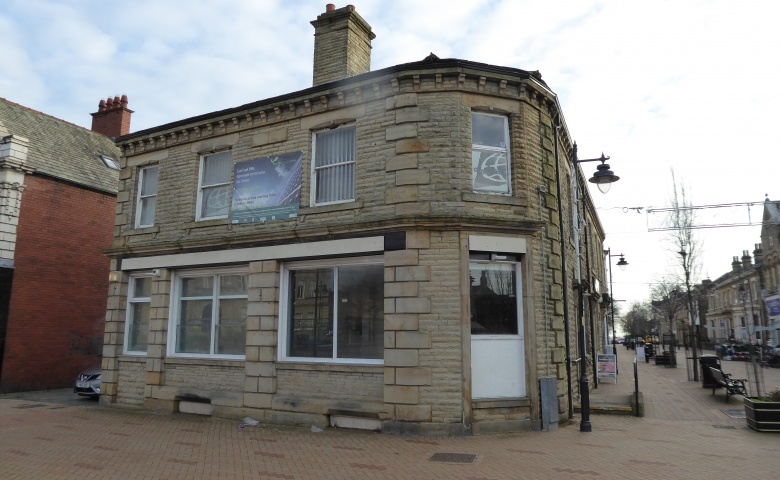 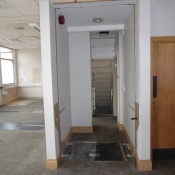 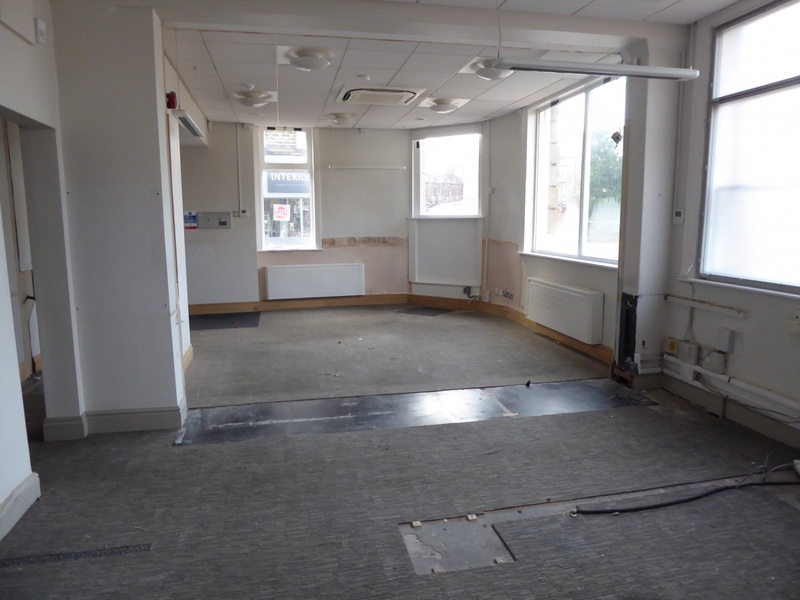 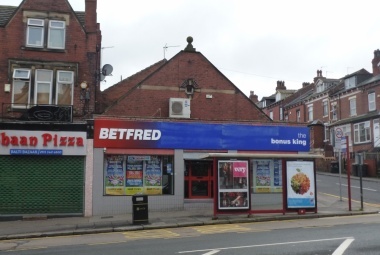 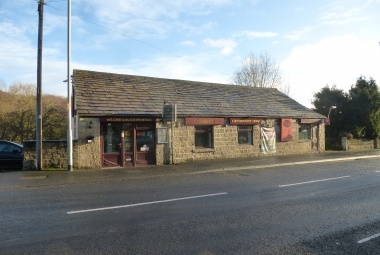 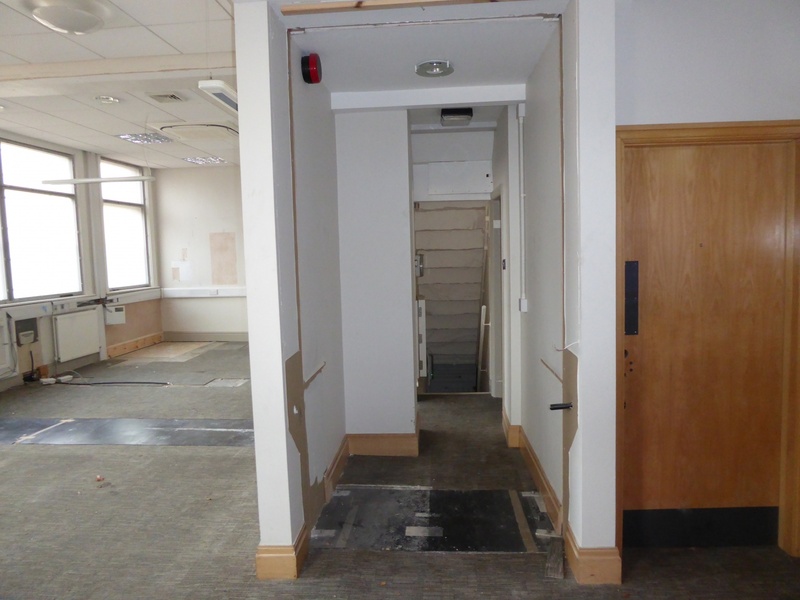 A substantial stone-build end terraced property being formerly a Natwest Bank to the ground floor. 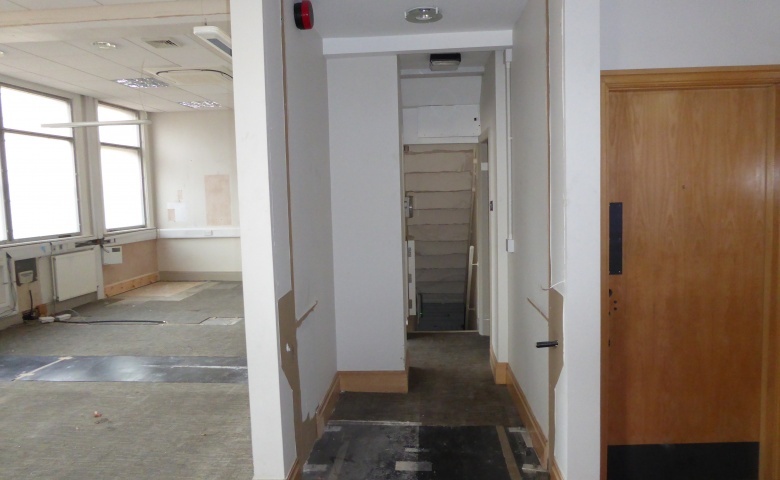 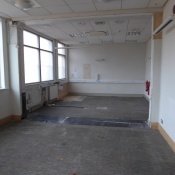 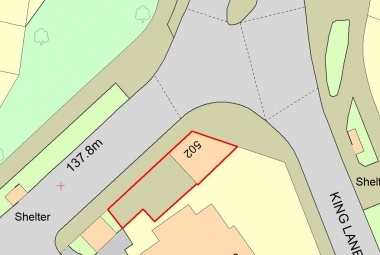 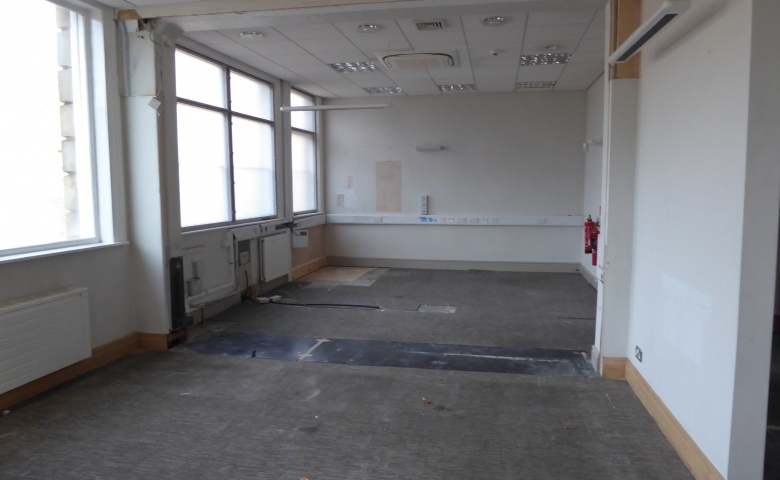 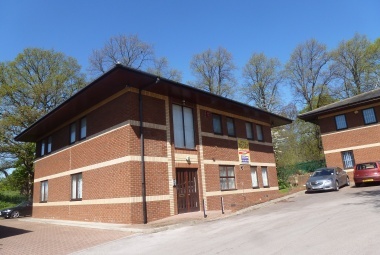 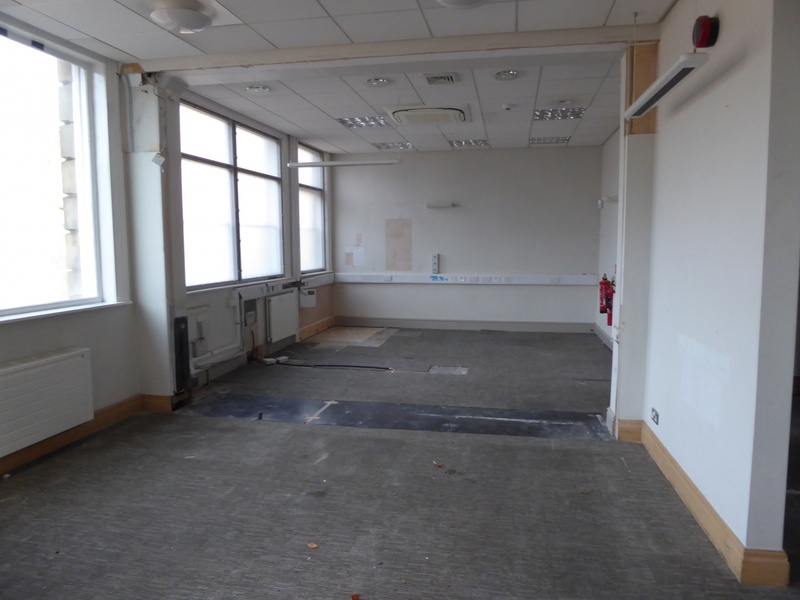 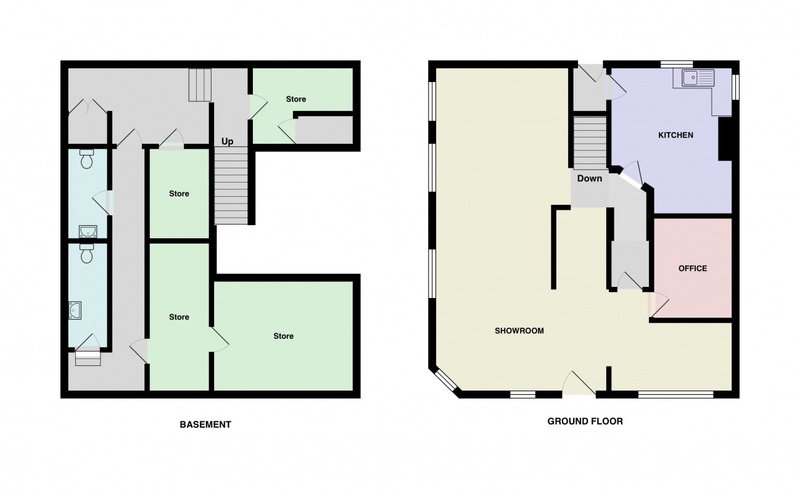 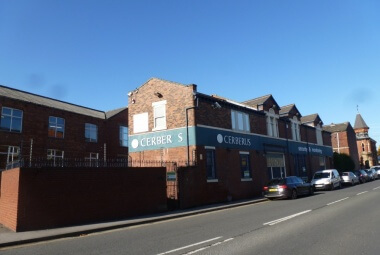 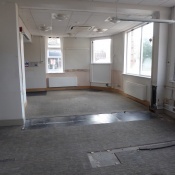 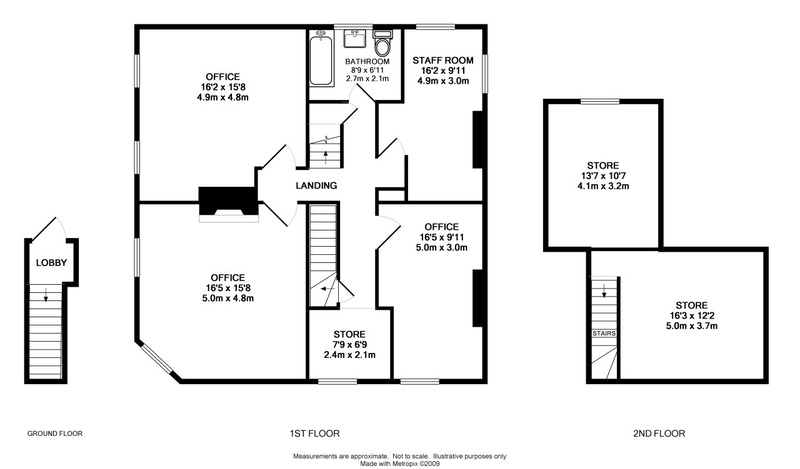 There is a self-contained first floor office suite which can be separately accessed from the rear of the property as first floor level, with additional attic storage space. 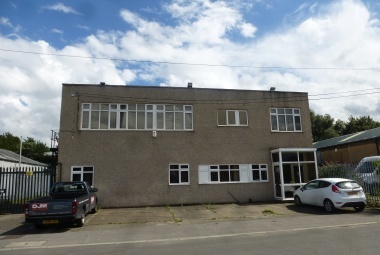 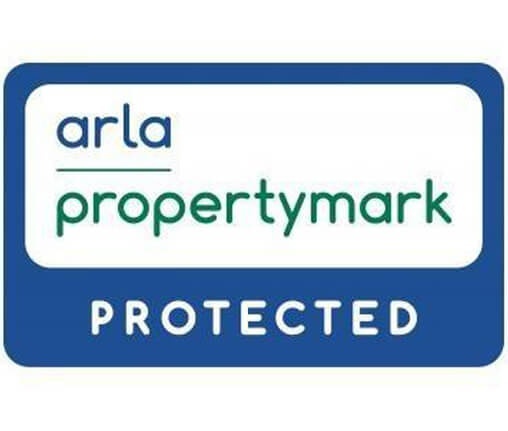 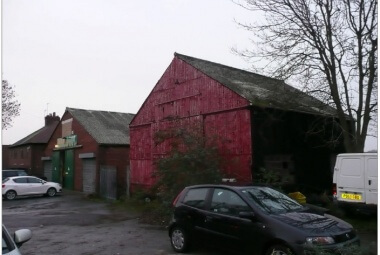 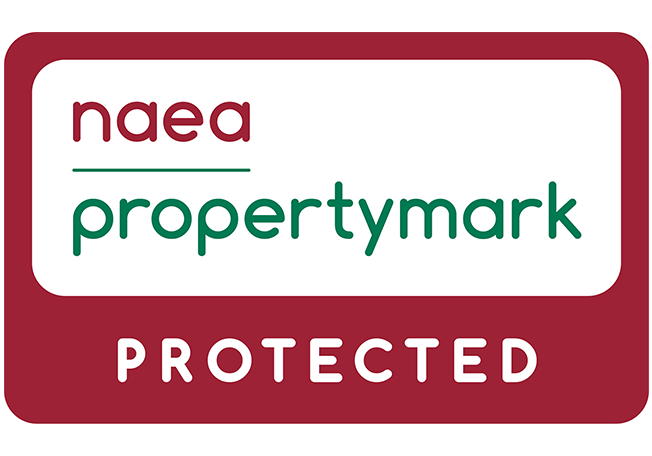 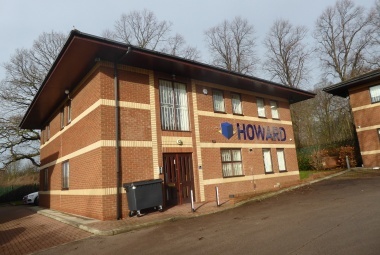 The property is available on a freehold basis with full vacant possession and offers are invited in excess of £250,000.